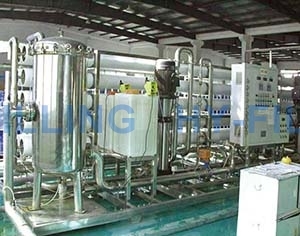 Water is the main content of the beverage, good water to make good drinks. 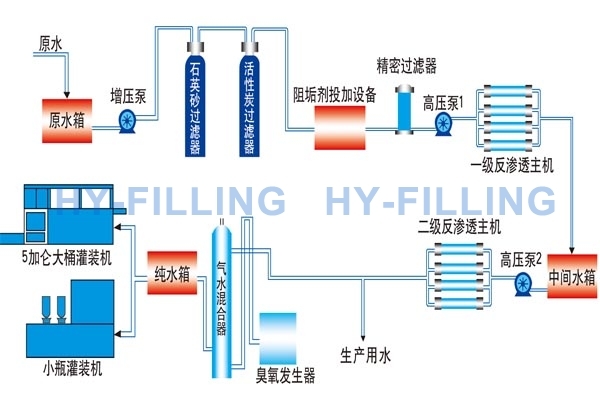 Except the product itself, the beverage production line needs to use the technical water, such as washing water and cooling water. 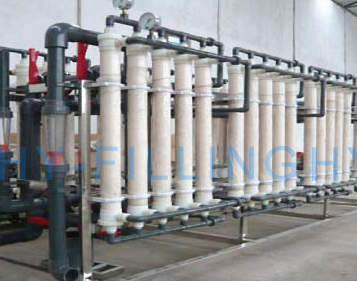 No matter it’s bottled water, beverage product water and technical water, all are from treated raw water. 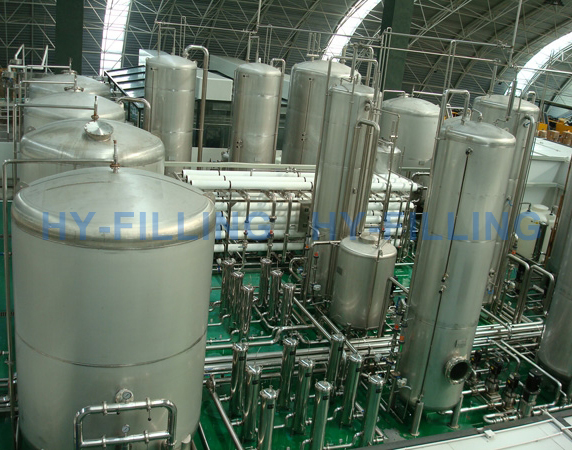 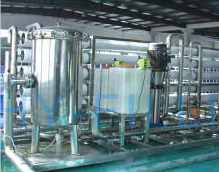 Typical water treatment systems include pretreatment (sand filter, carbon filter, fine filter), membrane separation (reverse osmosis / ultra filtration / nano filtration) and disinfection sterilization (ozone or ultraviolet) . 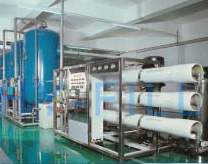 You provide water source and we can always find the best purification solution.